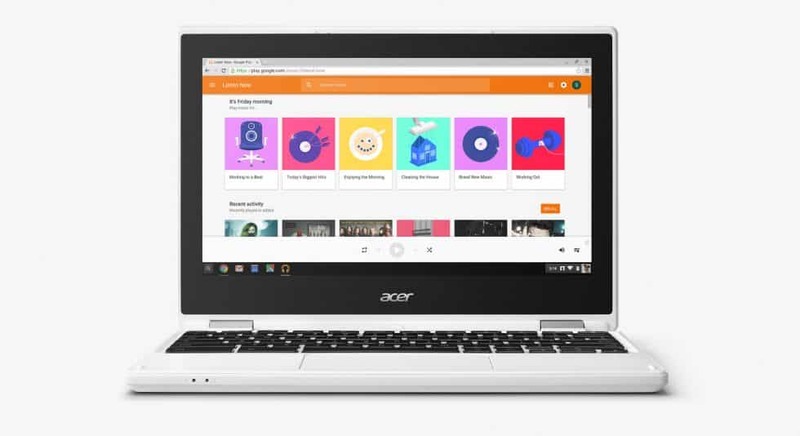 Google continues to pour resources and development time into Chrome OS, and with many of the recent improvements, it’s pretty clear that Google has every intention of replacing Android as the operating system of choice for tablets. In fact, it seems Google has a vision of Android powering smartphones while Chrome OS is built specifically for laptops, 2-in-1 devices, and tablets. Now, I have to admit that there aren’t any Chrome OS tablets out there as of yet. But, there are already a ton of laptop and netbook options as well as several different 2-in-1 Chrome OS options already, and you can expect to see more of those in the very near future. I also believe that soon we will see Chrome OS powering a tablet. Already we have seen a glimpse of this new philosophy. At a tech expo in London, ChromeUnboxed snapped a pic of an Acer tablet powered by Chrome OS, and that could be the first of what will be many new tablets powered by Chrome OS coming before we know it. 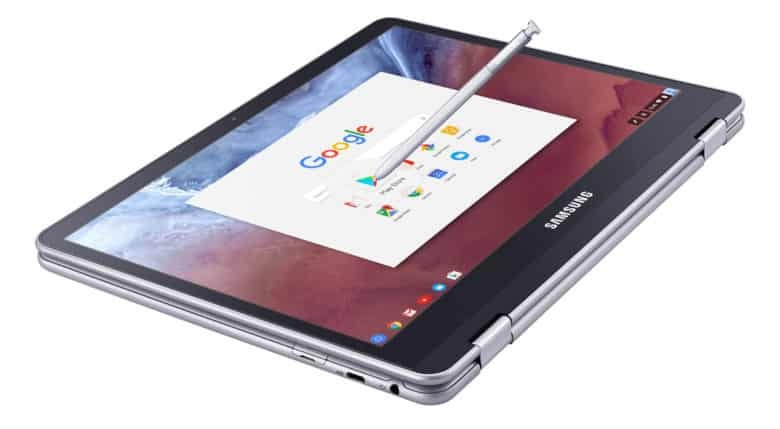 Now let’s look at four reasons why Chrome OS should be powering your next tablet so you can begin to see the true benefits of bringing this operating system to the world of touchscreen devices. I love Android apps. I don’t know how often I wish I could just use an Android app on my laptop. Chrome OS also has many great cloud and browser-based apps out there. While many of these can be used in Chrome on any laptop, what if I want one device to do it all? Chrome OS could be just what I’m looking for thanks to recent developments that bring Google Play and the Android ecosystem to Chrome OS. 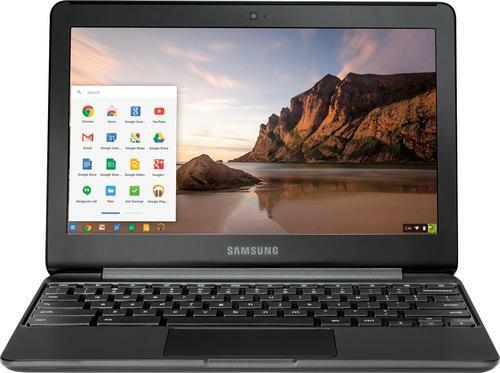 On most modern Chromebooks you can already run both Chrome OS apps and Android apps on the same device, and recent updates by Google have improved the interface and usability of these apps. In fact, I would say it’s almost ready for primetime. 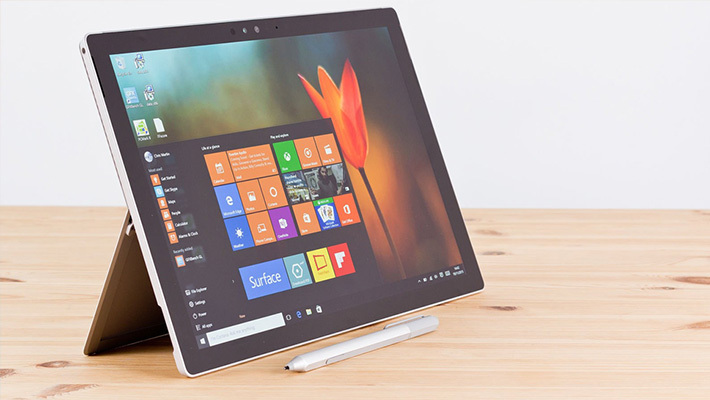 Once it is, manufacturers will be able to produce tablets that can function as both a laptop and a tablet powered by the best apps that both platforms have to offer. If there is one criticism you can throw at Android that’s tough to defend, it’s the awkwardness of it on larger displays. Yes, this has gotten better over the years. But you have to admit that there’s a lot of wasted space on an Android tablet, especially if it is one of the larger screen options out there. Some companies, such as Samsung, have worked to improve this with their own iterations of Android, but it still lacks…something. Chrome OS, on the other hand, is built for larger screen devices. It was originally designed for laptops, after all. This means that it does a much better job of using your available screen real estate effectively. Combine that with the many touchscreen improvements over the years for 2-in-1 devices, and now we have the recipe for the best tablet operating system around. Finally, we have to talk about security and stability. Android is a very stable operating system, but it has suffered from malware threats in recent years due to its popularity. Still, it remains highly secure despite these threats. The same can be said of the Linux-based Chrome OS. 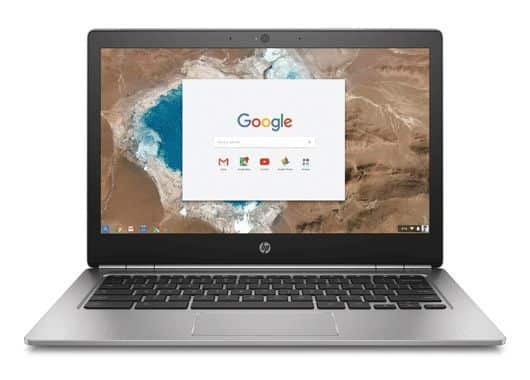 Because it’s powered by Linux and backed by Google with regular updates to both features and security, you have an operating system that is not only rock solid and free of crashes, but also very secure. You won’t have to worry about your personal data being stolen if you use Chrome OS, and that alone is one of the best reasons for you to use it on almost any device. Wouldn’t you say? With regular updates, it’s easy to keep your device up to date and current and with Google’s support policies, you can rest easy that your device will be supported for many years to come. This one may be debated by some of you, as many tablets offer battery life as good, if not better than Chromebooks. However, hear me out. Because Chrome OS is so efficient, it will be able to provide amazing battery life, assuming it has decent hardware, that could rival or surpass even the best tablets on the market today. Think about it. 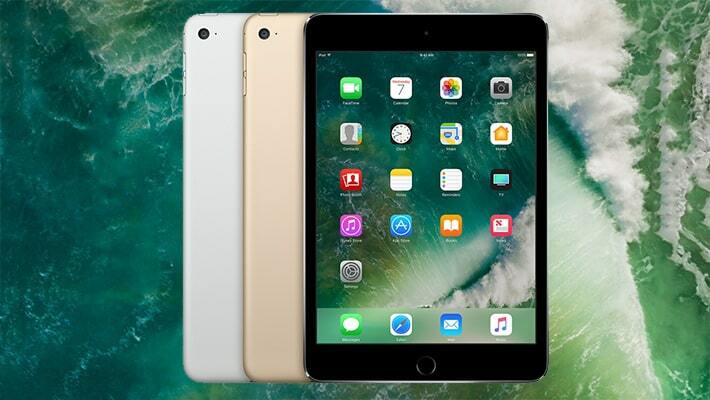 You will have a device that could be used as a tablet or even a desktop that gives you more than enough battery life to get you through the day and beyond. Unfortunately, we don’t know when this technology will make it to the mainstream market. If I had to venture a guess, it will be sometime this year. But, there is still much work to be done to make sure Chrome OS is up to the task of powering a tablet. After all, as consumers we have come to expect quite a bit from our tablets in terms of usability, and Google must make sure it delivers on these expectations if it hopes to make Chrome OS on tablets a success. 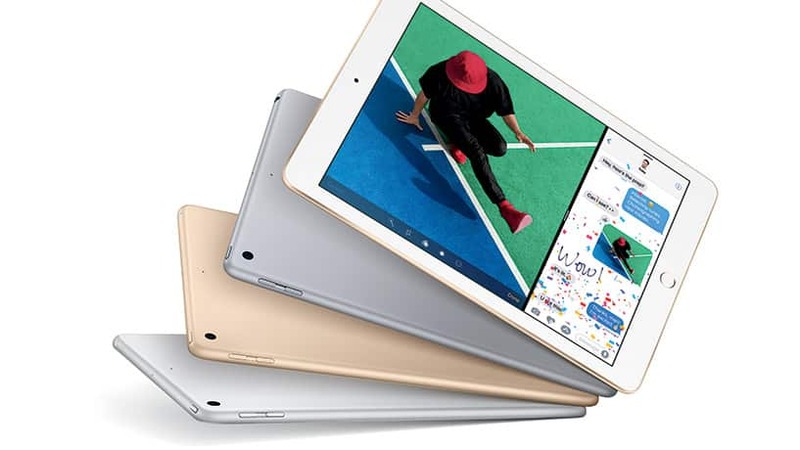 The bottom line is that if you are shopping for a tablet today, you will have to go with an Android tablet or an iPad. 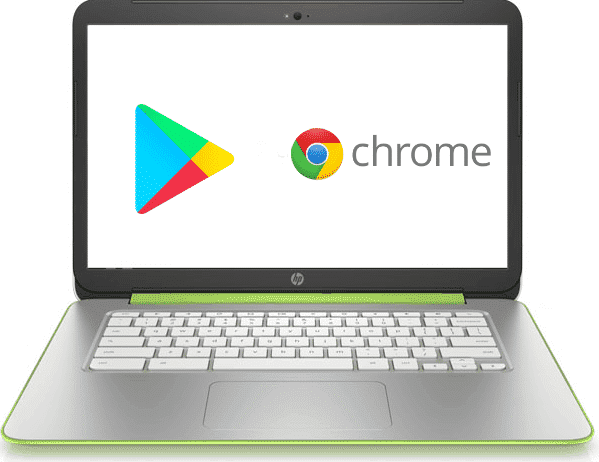 But, if you are looking at upgrading sometime later this year or maybe even next, then there is a good chance that you will find a tablet powered by Chrome OS. Chrome OS and Android are both amazing operating systems in their own right. But, Chrome OS has always done a much better job of powering larger screen devices than Android. After all, Android was originally built for smartphones. With the invention of tablets, Android was essentially modified to work on larger displays, and it’s never been a perfect modification. Don’t get me wrong, I love my Android tablet. But even I realize that the experience isn’t always the best. There is a lot of wasted space and some apps just don’t work. Unfortunately, because it is Android only, I don’t have many other options to choose from in some cases. Chrome OS should solve all those problems, and with its ability to load both Chrome apps and Android apps, we will have the best of both worlds on one device, and that’s something that I’m very much looking forward to on my next device. What about you? Do you like the idea of Chrome OS powering a tablet or would you prefer Google to optimize Android for a better tablet experience? Tell me your thoughts in the comments below.